Precursor to Brown v. Board of Education. Excellent read. "Though the law itself be fair on its face, and impartial in appearance, yet, if it is applied and administered by public authority with an evil eye and an unequal hand, so as to practically to make unjust and illegal discriminations between persons in similar circumstances, material to their rights, the denial of equal justice is still within the prohibition of the constitution." 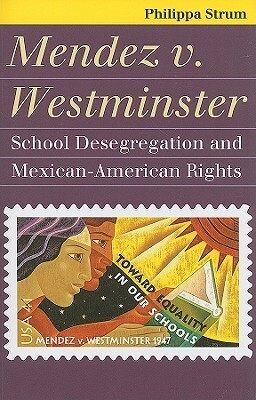 Segregating Mexican-American was "applied and administered by public authority with an evil eye....no reason for it exists except hostility to the race and nationality to which the students belong, and which, in the eye of the law, is not justified."